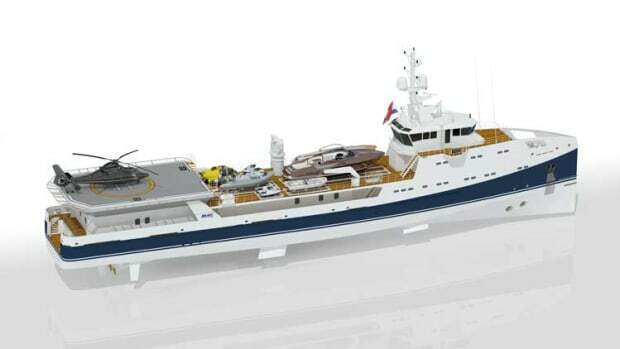 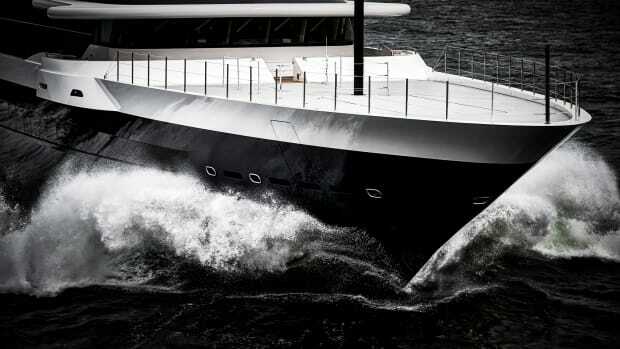 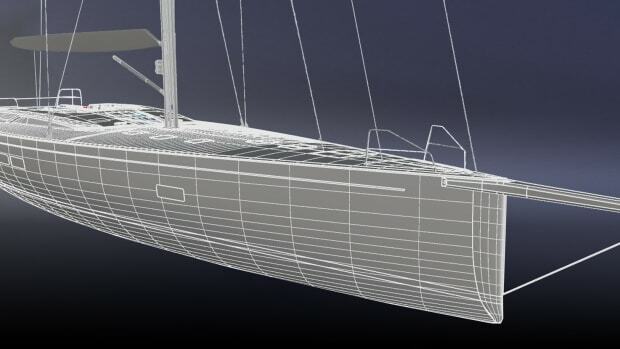 Dutch shipyard Lynx Yachts capitalizing on trending demand for support vessels. 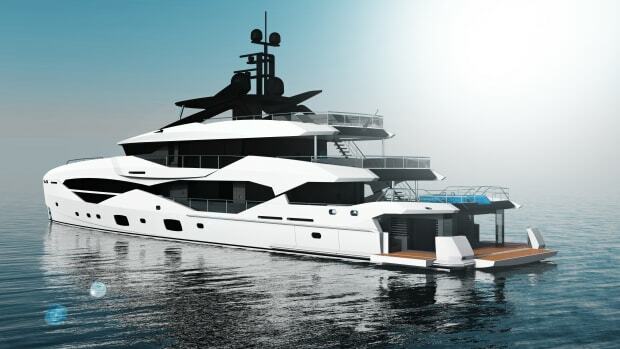 Lynx Yachts and Fraser have announced the sale of the YXT 20. 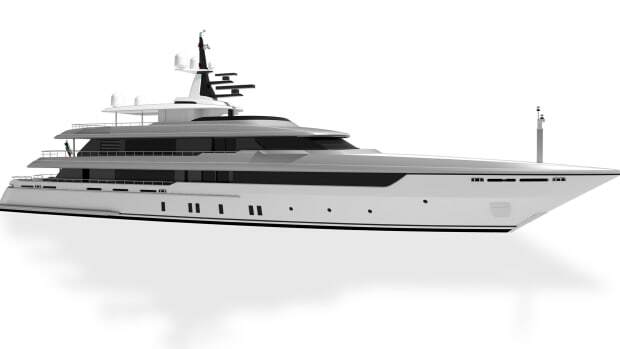 The contract represents the 5th yacht sold by the Dutch shipyard since it was established in 2011, and the 4th hull in the YXT series. 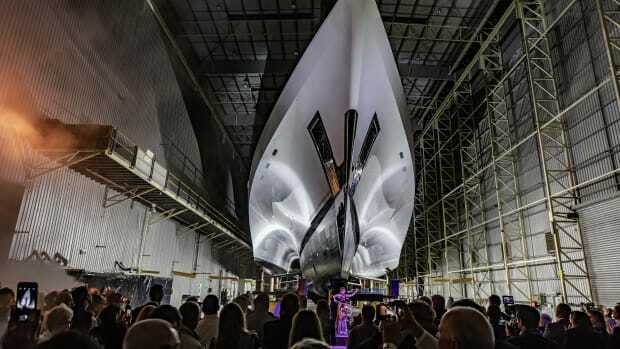 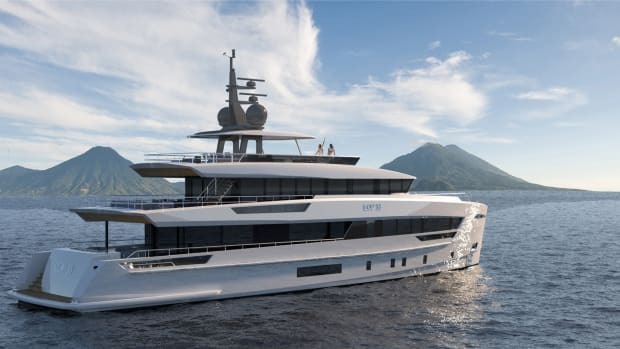 “The 20-meter newly sold yacht is the fourth one of the YXT series by Lynx Yachts," said Filippo Rossi, Lynx Yachts&apos; sales and marketing manager. 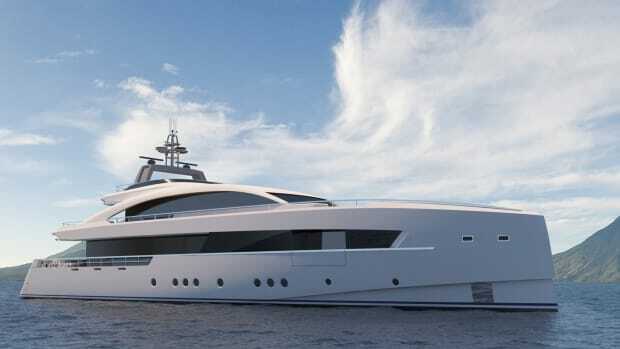 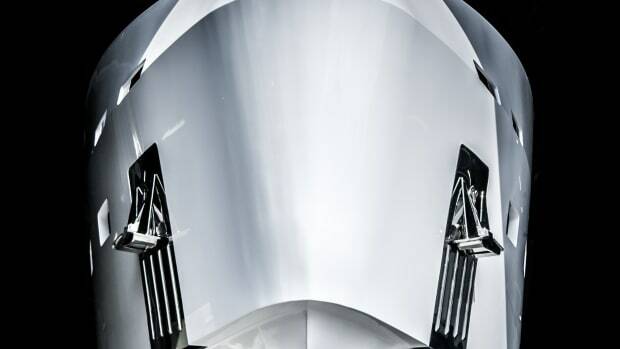 "It follows the YXT 24, sold in 2014, and the YXT 24 Evolution, sold in 2017 with a delivery scheduled for next October, as well as the YXT 24 Evolution, sold last May, which will be delivered at the end of 2019. 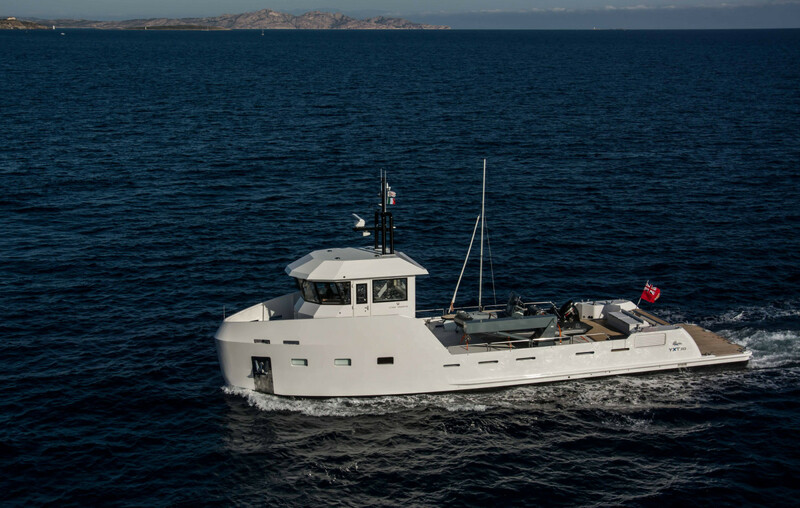 The shipyard&apos;s fast success in the support vessel category underlines a trending interest in the niche segment. 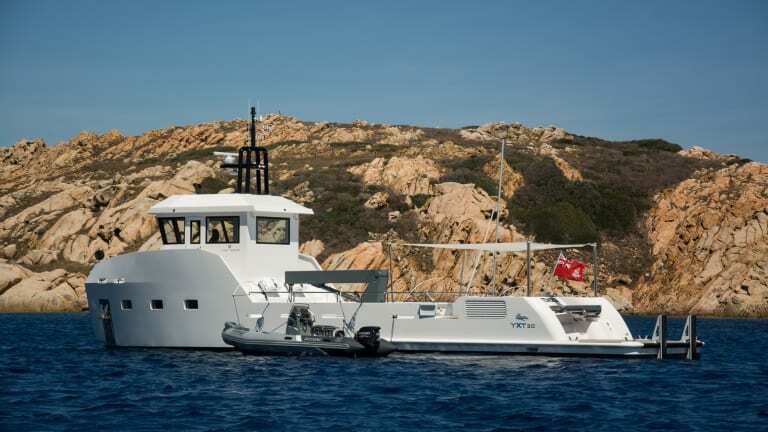 According to the builder, the YXT series&apos; most popular main features include a large deck surface able to accommodate almost every type of water toy and tender, and a generous interior space providing plenty of extra storage.